Wondering where to spend Christmas? We know which are the best Christmas hotels in the United States. There’s no place like home for the holidays, unless it’s one of these 10 hotels. Sure, Christmas can be a wonderful time to travel, especially if you travel to the right locations that boast of some of the most amazing decorations, worthy of the Guinness World Records book. To give you a heads up: 1.5 million light show, cruise boats that transports you across the lake to Santa’s workshop, Christmas trees hanging upside down from the ceiling and a Christmas tree made from 8.000 colorful macarons. Sounds good to you? Ealuxe will definitely spend some quality time at one of these Christmas hotels. Let’s find out more about them! 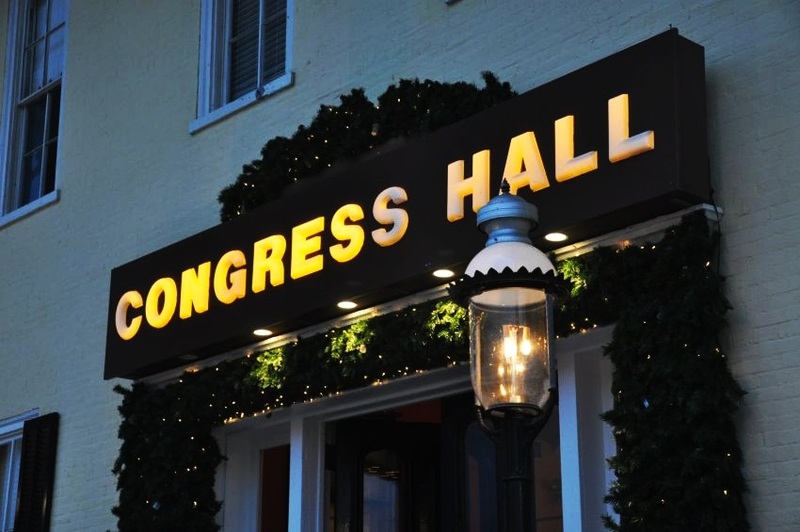 We begin our top 10 list with Congress Hall, a historic hotel located in Cape May, New Jersey. Occupying a city block bordered on the south by Beach Avenue and on the east by Washington Street Mall, Congress Hall is one of the best hotels you can spend Christmas with your family. So what if it’s not beach weather?! The hotel offers a dozen holiday-themed events which will make you forget about the sea, beach, sun or summer. 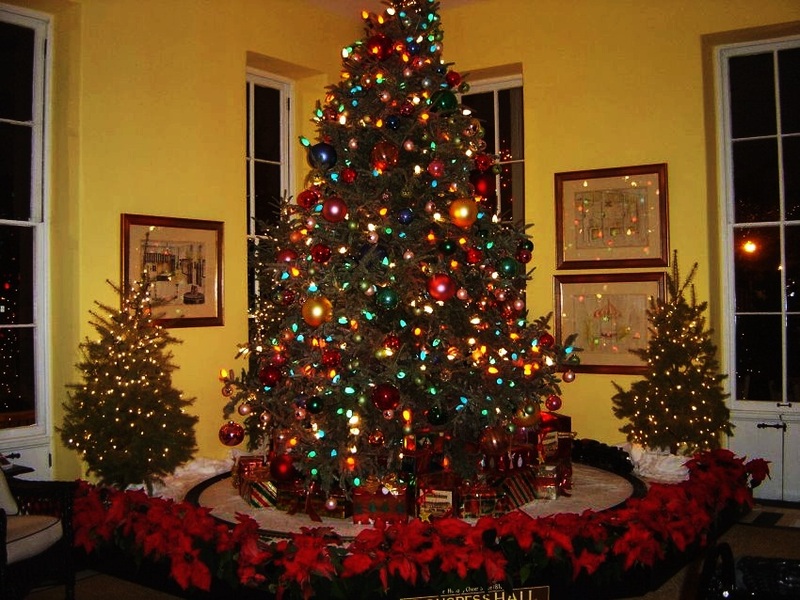 On Christmas, the 108-room hotel is decked out with trees, garlands and wreaths. Tip: Book the ‘Walking in a Winter Wonderland’ package for a ride aboard a heated trolley to see downtown’s light display and you’ll also receive access to the hotel’s hot chocolate bar and a holiday gift bag filled with goodies.